We love the UK. How can we not? It’s our home, a country that we lived in for over 30 years. Yet despite that there’s still so much of it we haven’t seen! Made up of 4 countries, England, Northern Ireland, Scotland and Wales, with a history going back thousands of years, there’s so much fascinating culture to explore. Then there’s the beautiful countryside dotted with majestic stately homes, ancient castles and stunning lakes. Whether it’s hiking in the wilderness, hanging out in a pub with a good pint, or exploring one of the exciting cities, such as London, Manchester or Glasgow, the UK is a fascinating place to travel. 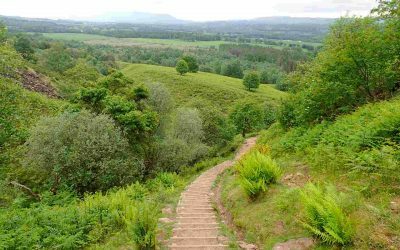 A West Highland Way baggage transfer service allows you to simply enjoy the walk. Here’s full details on how it works + a review of Travel-Lite’s services. 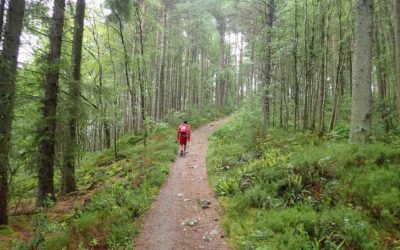 Discover everything you need to include on your West Highland Way packing list, from clothing and accessories to camping gear and midge protection. 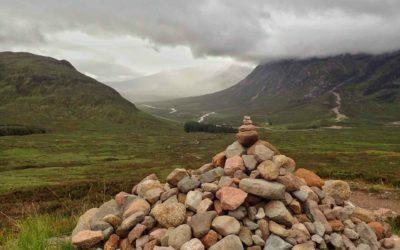 Be sure to check out these awesome West Highland Way tips before starting your hiking adventure to ensure you’re properly prepared for the trail. Planning a Nottingham night out? 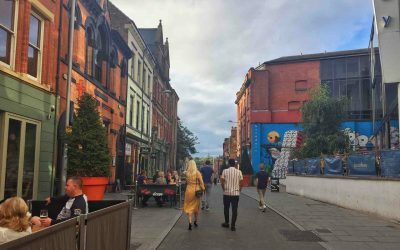 Here’s the best bars and restaurants in Nottingham city centre, as recommended by a local.